The Clinical Herbalist Path is the most extensive package we offer, designed for those who want to study it all! This package will allow you to set your pace as you begin your studies at a foundational level and work your way all the way up to client assessment and intake procedures, the philosophy of healing, and the legal considerations for a practicing herbalist. This science-based pathway will set you on the right path of study towards practicing as a professional herbalist. Those who wish to pursue that path are encouraged to work or apprentice locally alongside a practicing professional herbalist, with the understanding that obtaining hands-on clinical hours and even additional course training is advised before opening your own practice. This Path Package offers a special discount on your registration with your enrollment in multiple programs at one time. This path includes the Introductory, Intermediate, and Advanced Herbal Courses. Note: all of our courses are online. 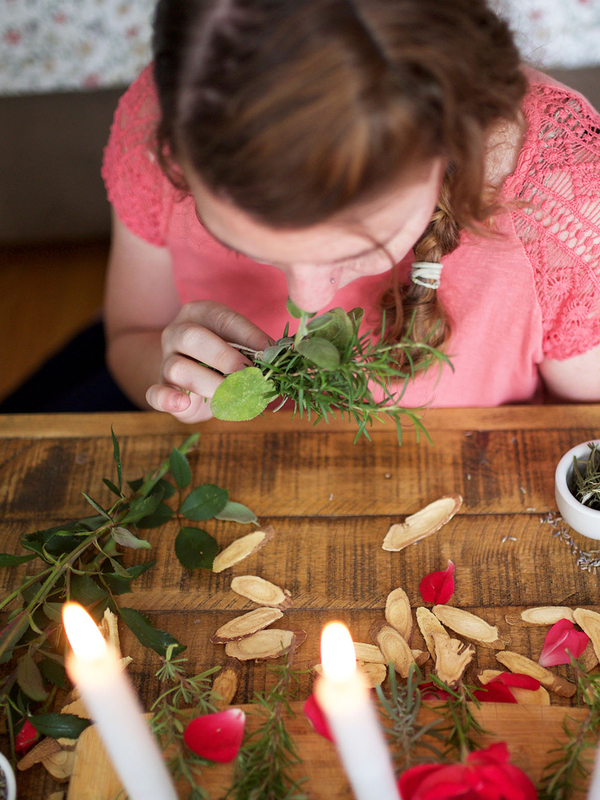 Do you have an intense passion for herbalism and a deep desire to share it with others? Candidates for the clinical herbalist track are often described as diligent, curious, compassionate, and patient. 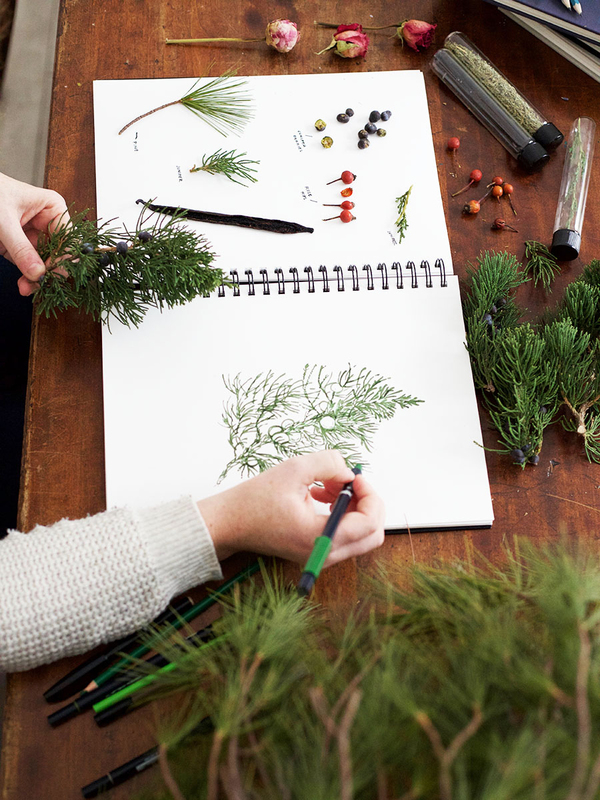 Your desire to master herbalism combined with your personality characteristics may be fueling you to pursue this career path—which likely led you here! Becoming a clinical herbalist is an honorable and rewarding career path that can bring a sure sense of purpose and fulfillment to your life! If this interests you, and you have never taken an herbal course, you are a good candidate for our Clinical Herbalist Path Package, complete with the Introductory, Intermediate, and Advanced Herbal Courses. This science-based pathway is designed for those who want to study it all! We will set you on the right path towards practicing as a professional herbalist and prepare you for opening a clinical practice down the road if this is your desire. Because clinical herbalists need to balance the business aspects of running a client-based business along with the legal aspects of being an herbal wellness coach, we’ll be covering topics to support you in your practice as well! Work through your studies at your own pace, easing your way into the advanced-level study you will need to gain the skills a clinical herbalist requires! Ready to get started in the wild and wonderful world of herbalism? Build a strong foundation and learn the basics of herbalism and the holistic approach to wellness and vitality with our classic beginner’s herbalism class, the Introductory Herbal Course. Learn about the properties of familiar herbs and spices—as well as those not yet familiar to you! Through your lessons, you will discover how to use the herbs discussed and prepare them as teas, tinctures, and body care products. This self-paced program gives students with little or no herbal experience a glimpse into the world of herbalism, kindling an enthusiasm for a lifelong course of learning. 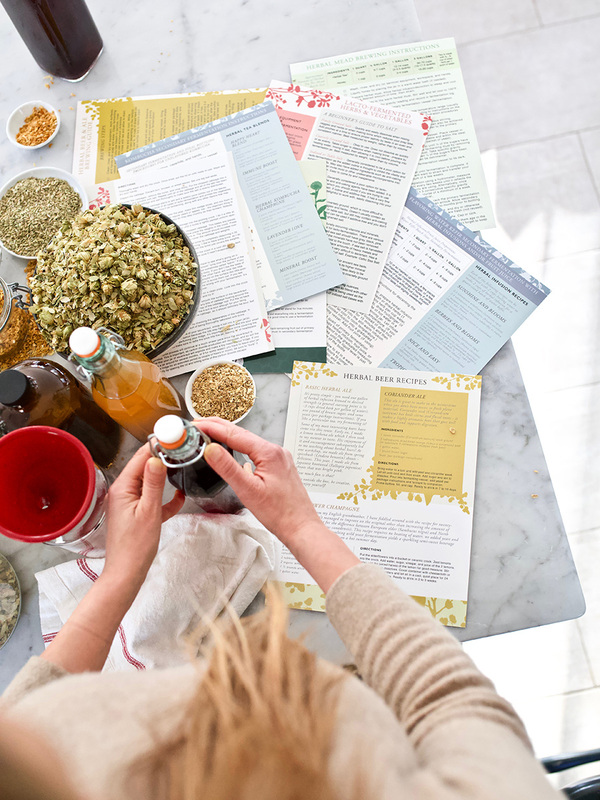 Roll up your sleeves and get ready to mix up new recipes in the kitchen, and use spices and herbs you never knew had wellness-supporting properties! We are certain you will walk away more inspired to pursue your herbal studies at the intermediate level and beyond! Now that you have laid the groundwork for your herbalism adventures through your introductory studies, the Intermediate Herbal Course will take you beyond the basics, exploring topics such as herbal actions, safety and contraindications, energetics, and constitutional theory! You will also learn about anatomy and physiology of body systems, holistic support for healthy body systems and common imbalances, and guidance for herbal blends and formulation. This course includes many recipes for herb-infused vinegars, oils, honeys, syrups, cordials, elixirs, and tinctures, an exploration into food as the foundation of wellness, a discussion of wild edible and herbal plants and wildcrafting, and lessons covering herbs for children. You will study each body system through your course exploring anatomy, physiology, balance, common imbalances, and nutritional, lifestyle, and herbal support for each system. With 150 herbal monographs, the course will assist you in building your own materia medica as you learn the actions, energetics, safety, dosage, and the why, when, and how of many herbs. Ready to take your studies to the next level? 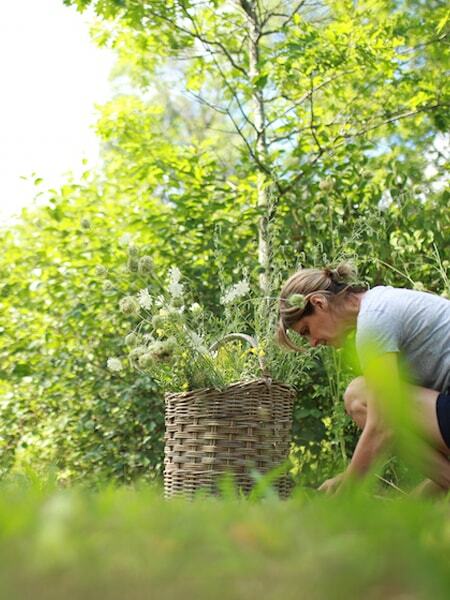 The Advanced Herbal Course has been designed to prepare students working toward a career as professional herbalists. This program will also benefit healthcare practitioners and students looking to grow in their holistic health careers, as well as those interested in family care, developing herbal products businesses, herbalism education, and with additional hands-on training, clinical herbalism. The Advanced Herbal Course has been designed with the type of academic rigor that will help develop the budding professional herbalist’s knowledge base and encourage the critical thinking skills necessary for clinical herbalism. It provides a solid foundation for the hands-on clinical training that is part and parcel to becoming a practicing herbalist. With your registration in the Clinical Herbalist Path Package, you will have immediate access to all three courses in your Student Dashboard. As with all Herbal Academy programs, you will have the option to delay the course start dates using the “Start Course” button. This allows you to take advantage of special pricing and enroll in multiple programs at one time! Learn more about the individual programs here: Introductory, Intermediate, and Advanced Herbal Courses. Learn about all of our courses and classes here.